There are many ways you can help KAASO and the community of Kabira. 1. Volunteer at KAASO. Volunteers are always welcomed with open arms and it’s an experience you’ll cherish for a lifetime. Check out Kids Worldwide or the KAASO Website to see how you can volunteer. Remember, fees are minimal so any money you raise goes directly to helping the children of KAASO. 2. Sponsor a child. The Kiwi Sponsorship programme has been running successfully for 5 years now and we have 18 children attending secondary school. 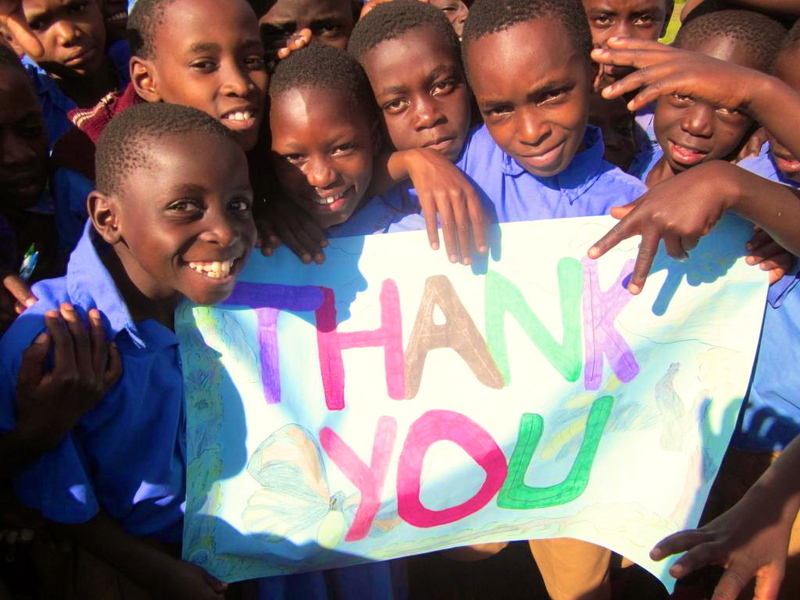 Sponsorship costs around $US 800- 1,300 per year depending on the school and level of education. For more information, see here – Sponsoring a child in Uganda. 3. Donate to a project. There is a priorities list at KAASO that is constantly growing and changing as projects are completed and other needs arise. Email me at ileftmyheartinuganda@gmail.com to see the latest priorities list. 4. Share the KAASO story. Help spread the word to family and friends about KAASO – keep up to date via this blog, on Facebook or via the KAASO Website. Webale nyo and thanks for your help!